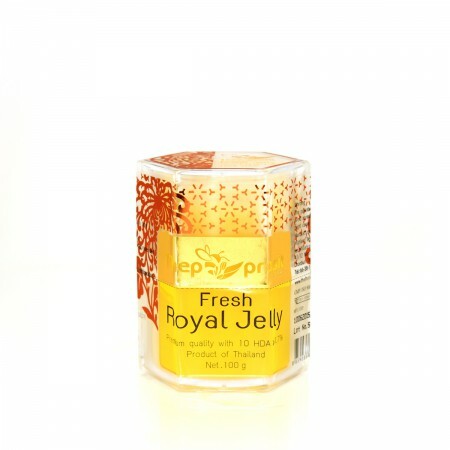 Product code: TPS03-free What is royal jelly? Royal jelly is the milk produced by the worker as the unique food for the queen bee. The queen bee lives 50 time longer and has the size twice of a worker bee , only because of this unique food. Scientists recognize that Royal Jelly “milk of the bees” promotes longevity, fecundity and growth. Royal Jelly has been used by man down the centuries for its remarkable health-giving and rejuvenating properties. 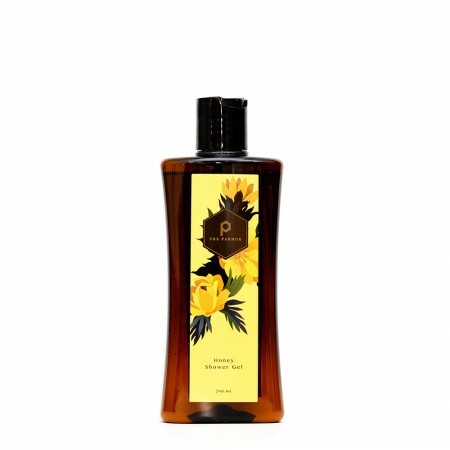 It has been proven itself to be of great help in muscle and skin tone. 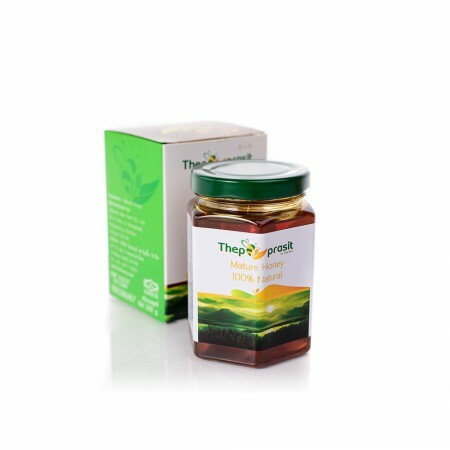 Thepprasit fresh royal jelly is produced from natural beekeeping. 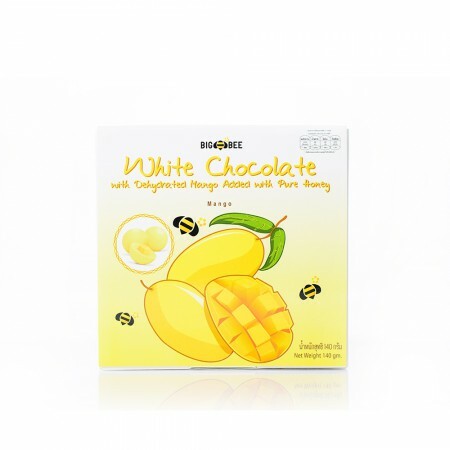 Our production process has been certified by Standard Bee Farming Thailand and GMP international. The fresh royal jelly is tested and guarranteed to be pure, pollution free, and with a high quality of 10HDA more than 1.7% . - Blood scavenger: Scientist found that Royal jelly can lower the cholesterol level, balance blood pressure. - Diabetes: Royal jelly is a proven food therapy to control the sugar level, lower the risk of epidemic, and became less dependent on daily medicine. - for general health, take 1/2 tsp per day with food. for who suffering with heath problems , take ½ tsp per time, 1-2 time a day before meal. - fresh royal jelly is quite bitter and has a strong taste so we suggest you mix it in some honey or with other drink.